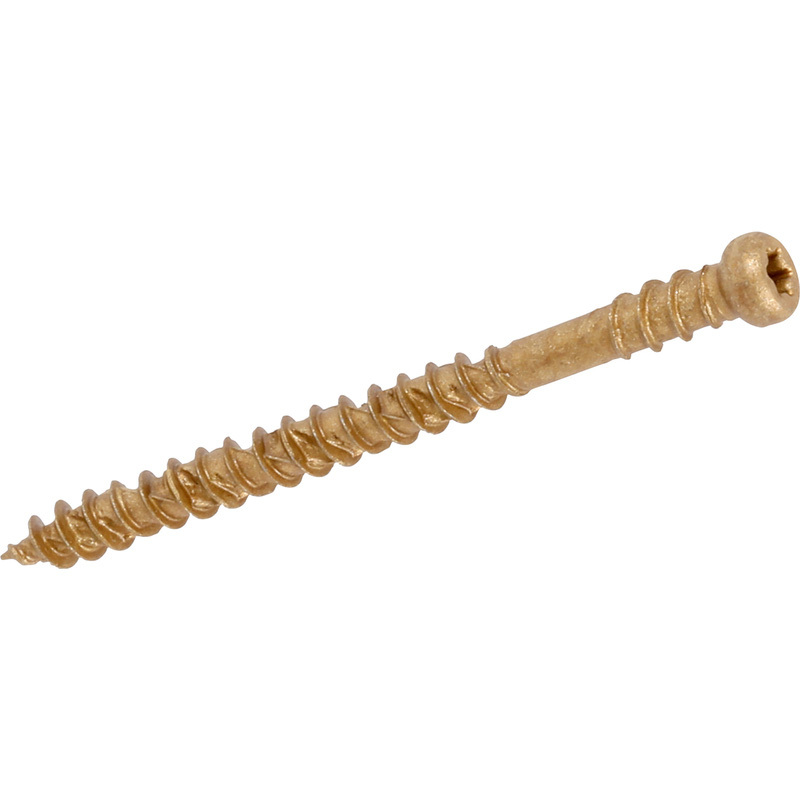 ForgeFast Decking Screw Composite Boards Tan 4.5 x 60mm (500 Pack) is rated 4.7 out of 5 by 3. Rated 5 out of 5 by dddddddddddddddddd from perfect. Arrived on time, with a good price.